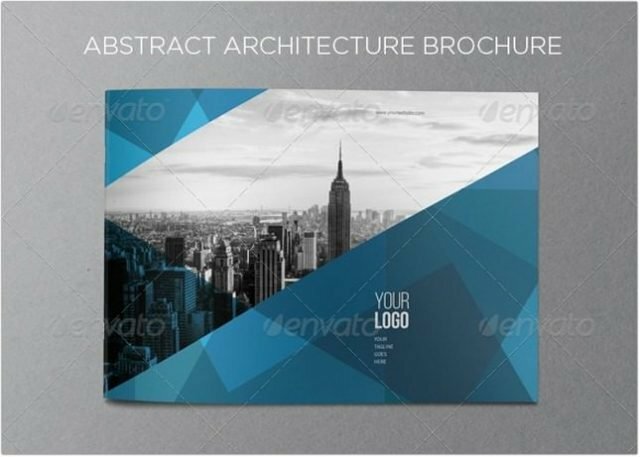 This collection of the best abstract brochure templates gives you a way to promote your brand or identity in a professional way. 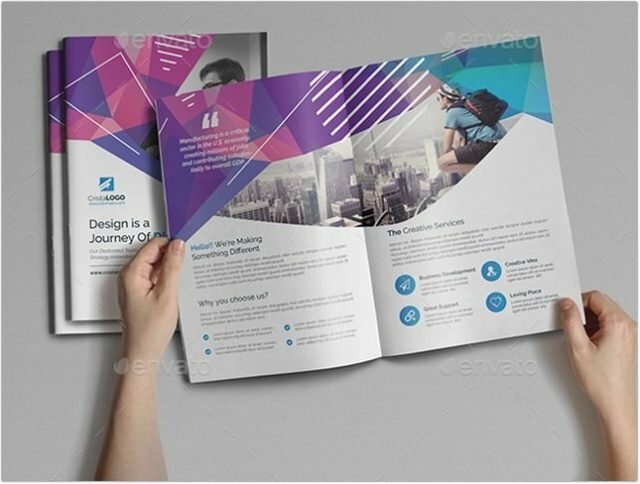 As a designer, With the help of this collection, you can create your’s client business image, and deliver future ready Brochure in an authentic and professional way. 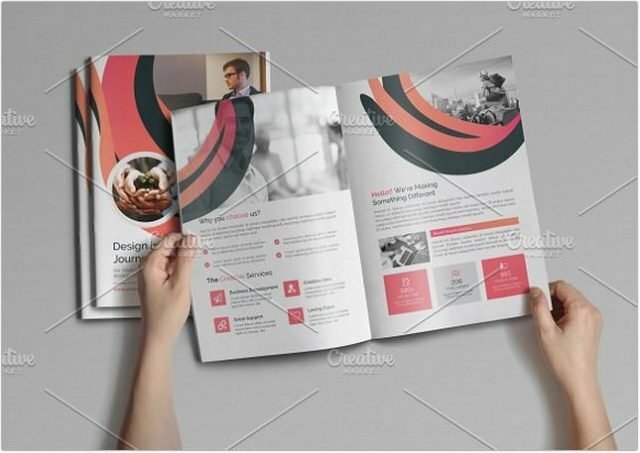 When we think branding and identity for any type of business, at that point brochures are successful marketing tools in the hands of advertisers and organizations. 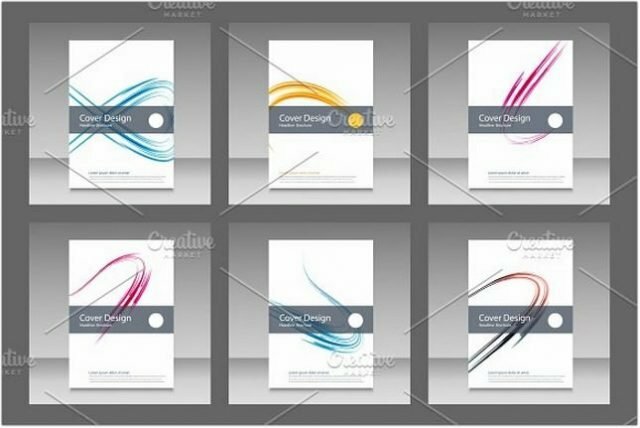 They can put subtle elements of products or services in an appealing brochure for customers or clients. 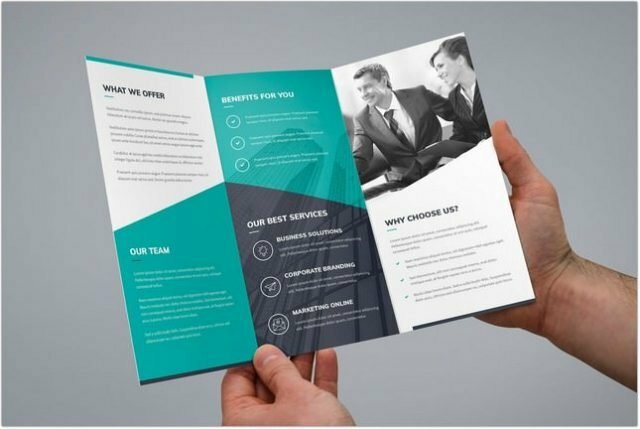 A unique brochure design would thus be able to give essential information like keeping clients informed, marketing a new product, or selling your services. 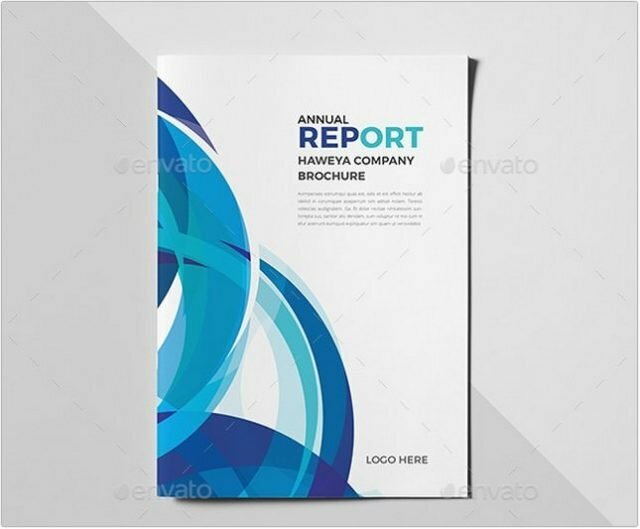 A lovely, Abstract brochure template can be an awesome starting point and with the utilization of abstract brochures you can build a trustworthy brand identity of your small or large business. 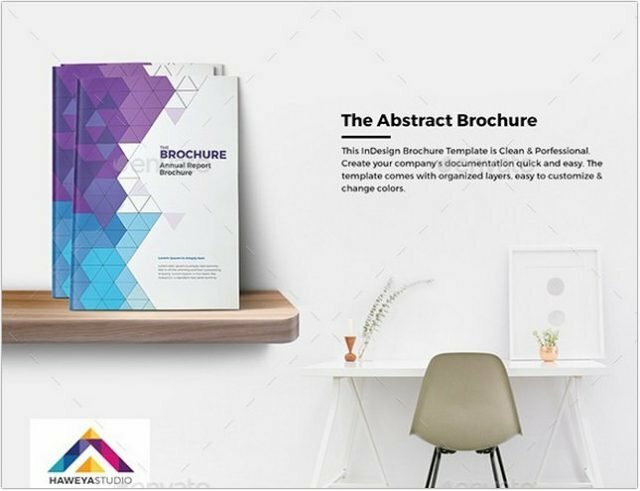 Below, we share to you 20+ Best Abstract Brochure Templates & Designs available in PSD, AI Format .This round up includes some of the best brochure designs that you can use on your upcoming design projects. Scroll down and check them all out below. 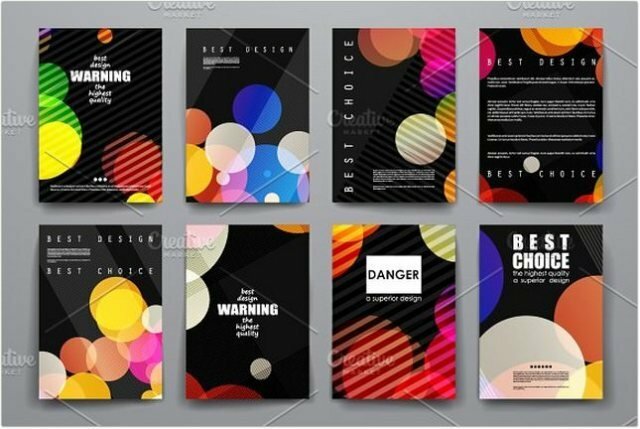 Come, take a peek, and enjoy the designs! 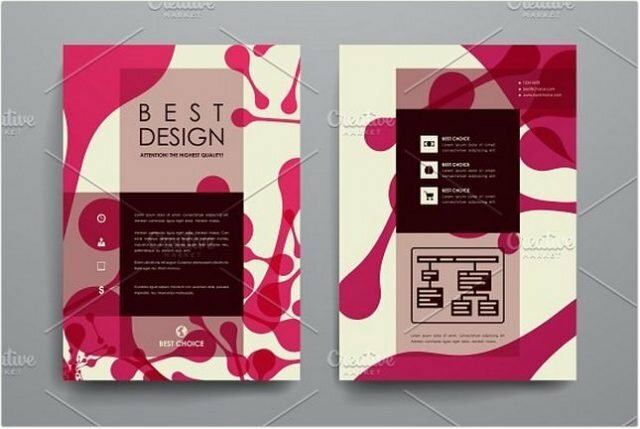 Set of brochure, poster templates in abstract style. 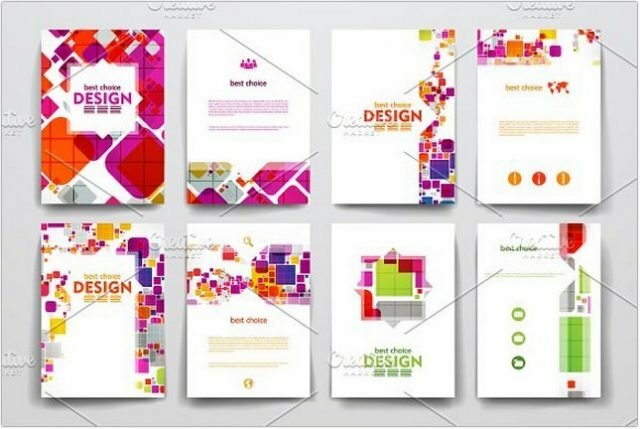 Beautiful design and layout Fully editable vector file saved as EPS10 (use Adobe Illustrator program). In .eps file is expanded. 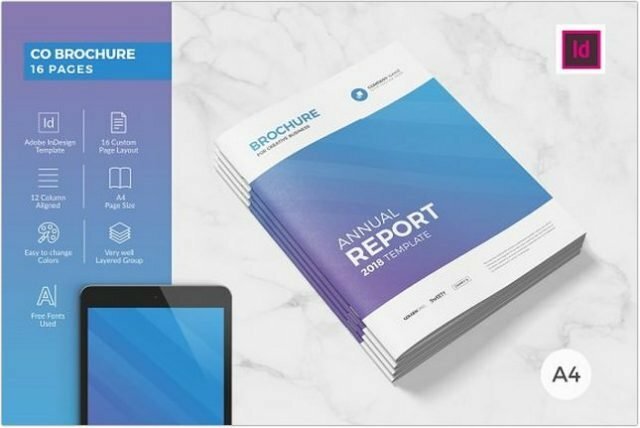 This brochure is an ideal way to showcase your business in a unique and original way. 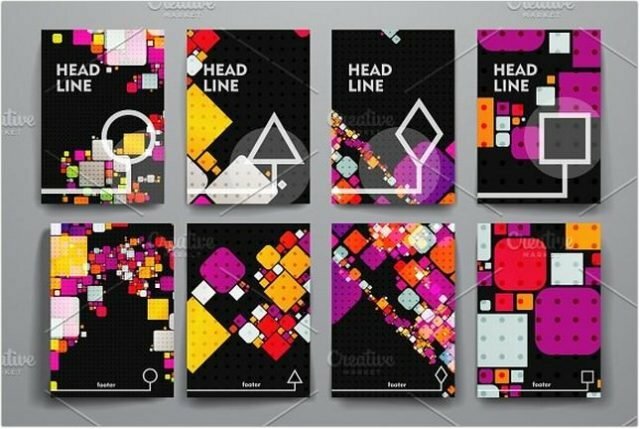 It is a square design. 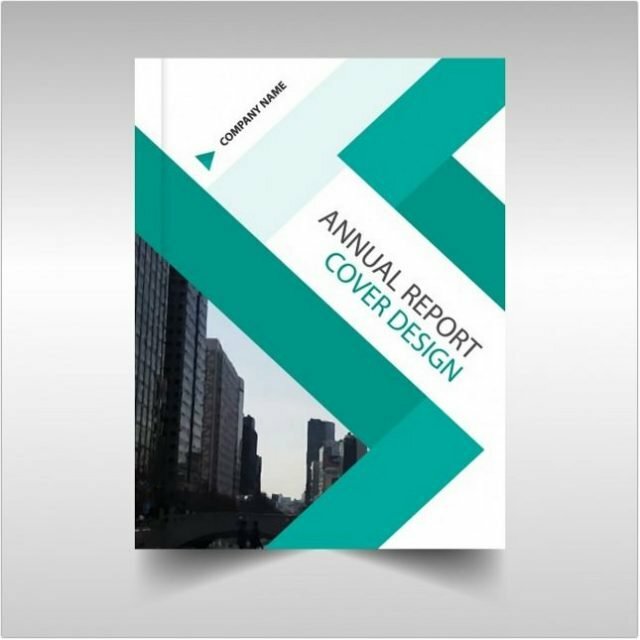 It contains 36 pages, which you can duplicate or reduce, and its modern design makes it easy to customize and adapt in InDesign. 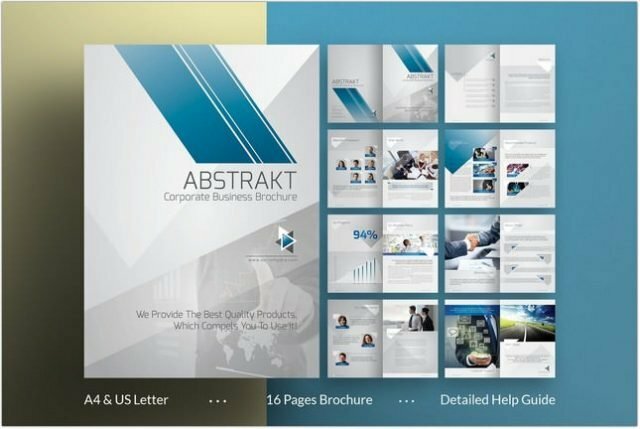 A Corporate Business brochure in 16 pages. US & International A4 Paper version included. 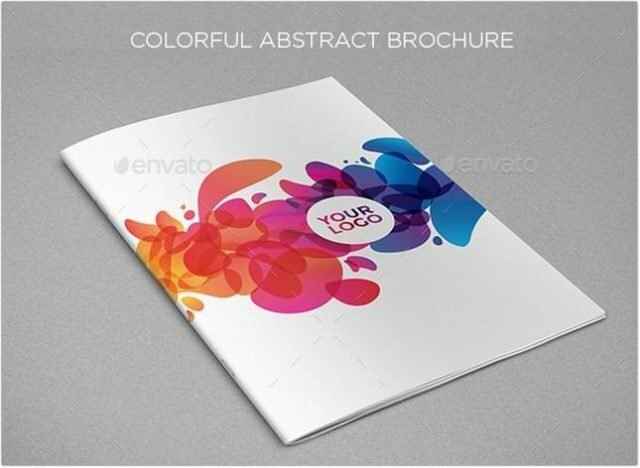 The brochure is suitable for any corporate company. 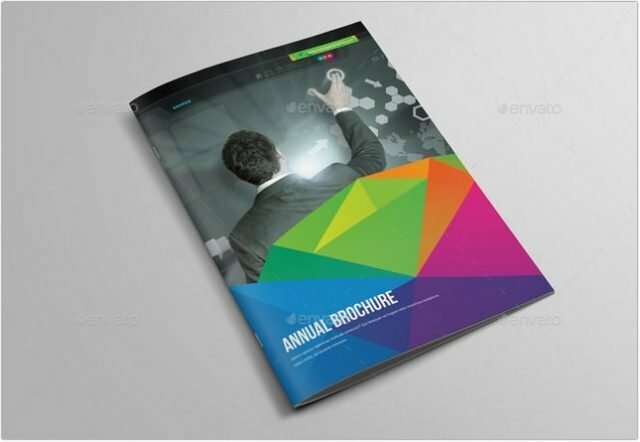 This is a brochure for many applications. You can easily edit and adapt to your business, as well as company, business, corporate, creative agency, marketing, analysis and many others. A simple and pleasant arrangement of layers will help you to adjust everything. 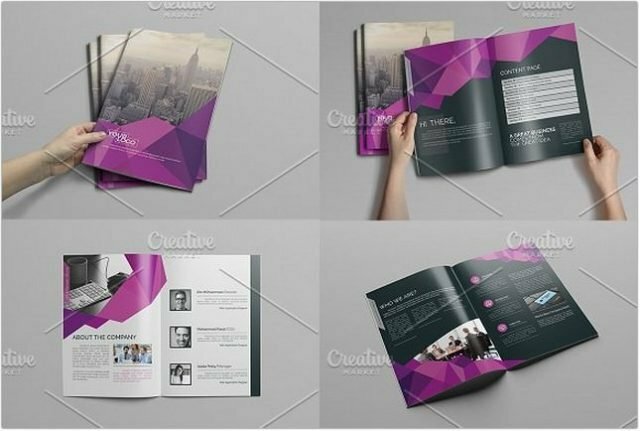 This InDesign Brochure Template is Clean & Professional. Create your company’s documentation quick and easy. 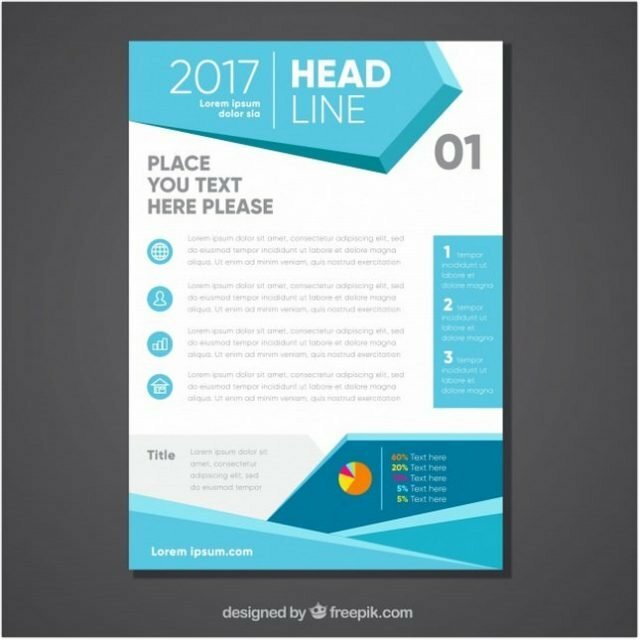 The template comes with organized layers, easy to customize & change colors. 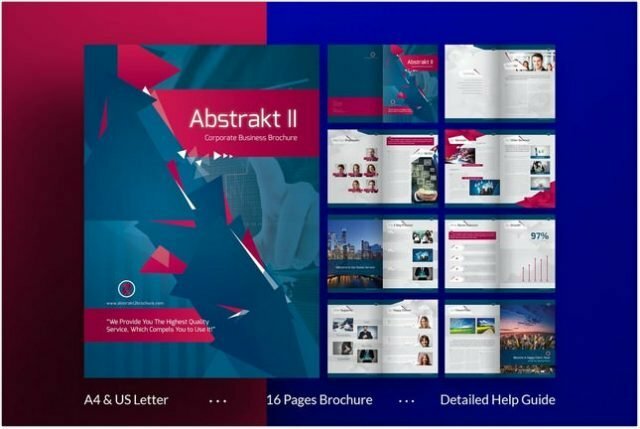 Corporate Bifold Business Brochure (16-Pages) is very easy to use and change text,color,size,look and everything because i made it on illustrator and included Ai ,Eps & PDF File so please don’t worry about changing. 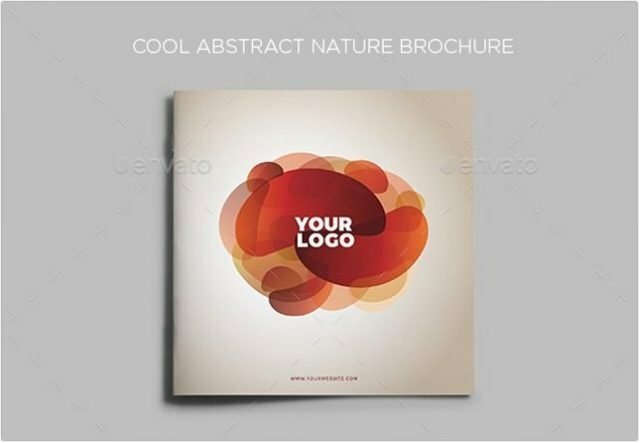 Set of brochure, poster templates in abstract style. 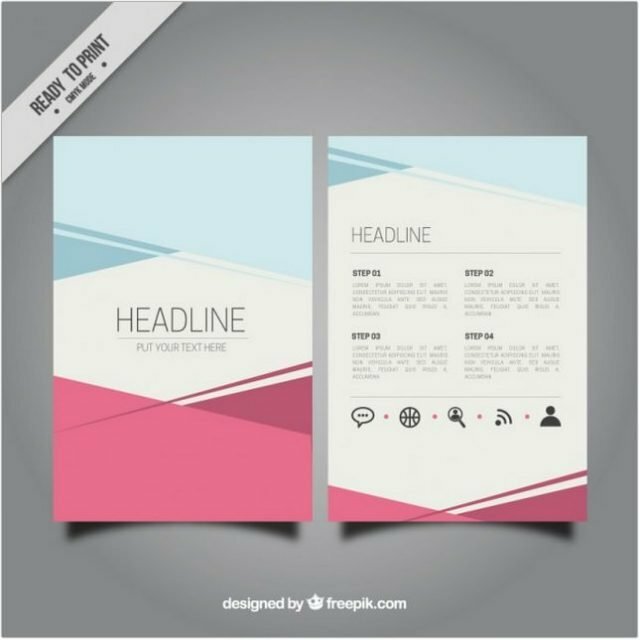 Beautiful design and layout Fully editable vector file saved as EPS10 (use Adobe Illustration programm). In .eps file is expanded.